we have a super special treat with not one but TWO guests joining the fun. WELCOME! We’re so glad you’re here. And welcome back to all of our regular party-goers, as well…you guys always rock this thing! all you need to do is link up on ONE of our sites. Last week’s party was full of awesome! 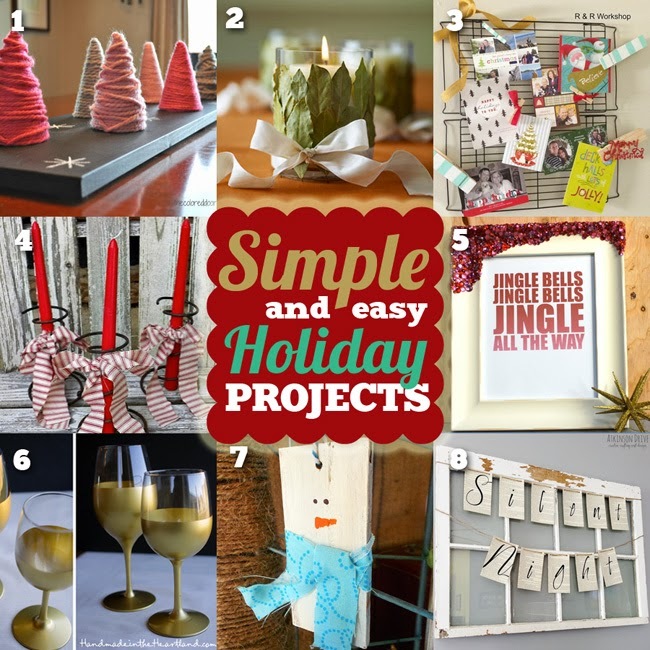 We spotted lots of neat projects that were super simple to put together…and perfect for the holidays! Guest Hostess Claire from A Little Claireification helped us with these fab features! 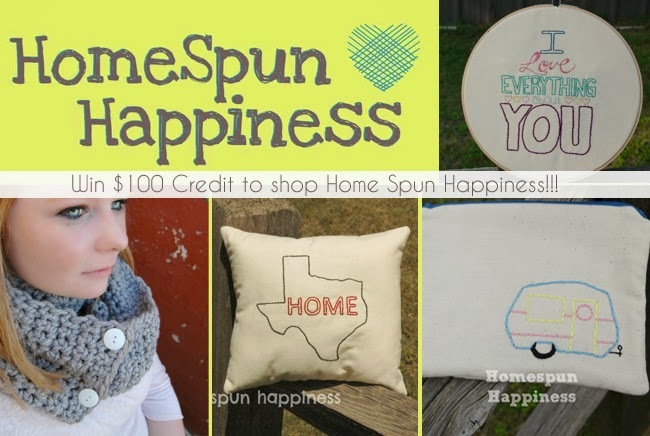 Our giveaway this month is from the delightful online shop, HomeSpun Happiness. This shop is stocked with gorgeous jewelry, gorgeous embroidered items, crocheted fabulousness and much more! You could win $100 to spend there by entering below through Rafflecopter. Perfection for the holiday season! 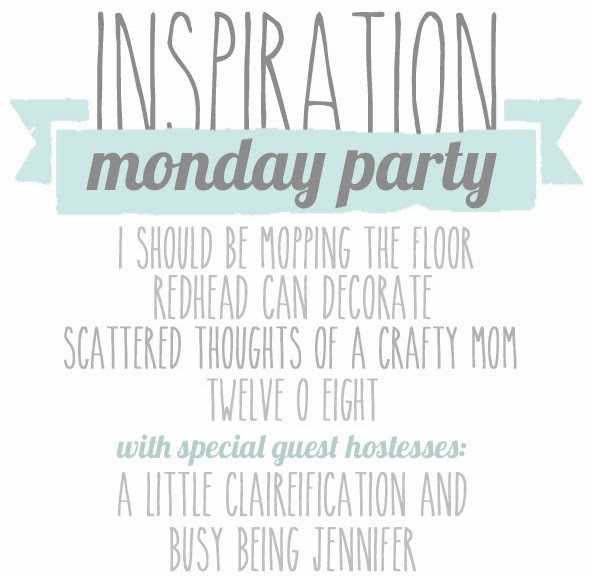 – By linking up to Inspiration Monday you are giving the six blogs, listed above, permission to feature your project and/or photos on our social media outlets and blogs. 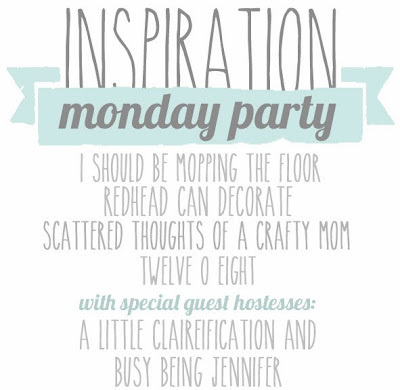 – If you wish to be featured, please include the “Inspiration Monday Party” button or link on your link party list (find the button on the side bar). Thanks for co-hosting! I'm your newest Blogloving follower from the blog hop.